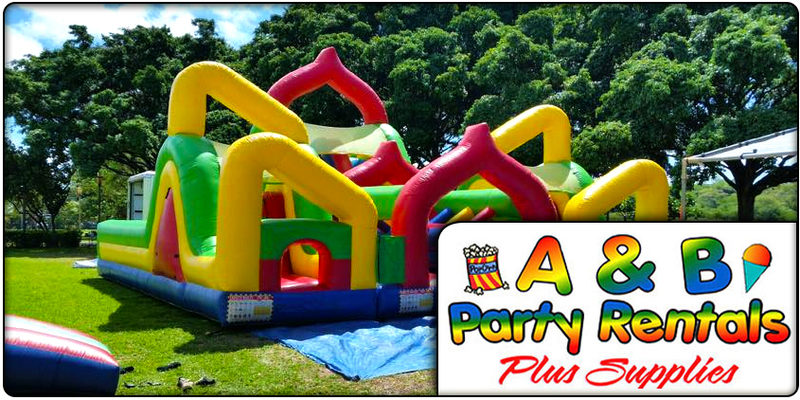 Aloha and Welcome to A&B Party Rentals Haleiwa! 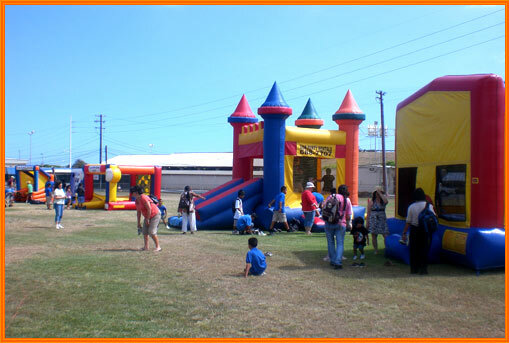 If you are searching for Party Rentals Haleiwa, A & B is your most experienced and known Company for all of the North Shore area. 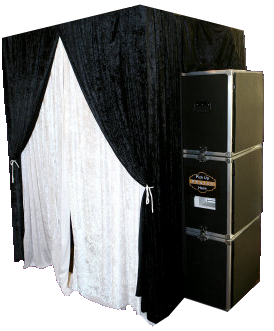 There isn’t an order to small for us to come out and deliver any item from our large selection and variety of inventory. 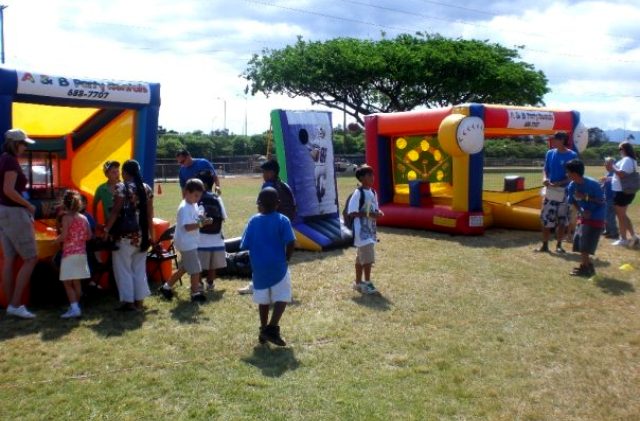 We are very familiar with setting up at your popular parks such as Haleiwa Beach Park Alii Beach Park, Kaiaka Beach Park and Sunset Beach Park. 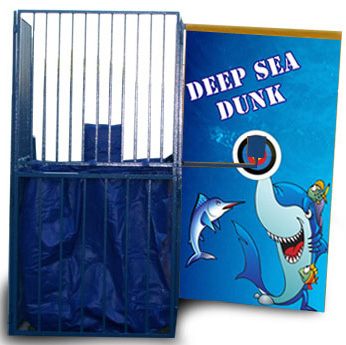 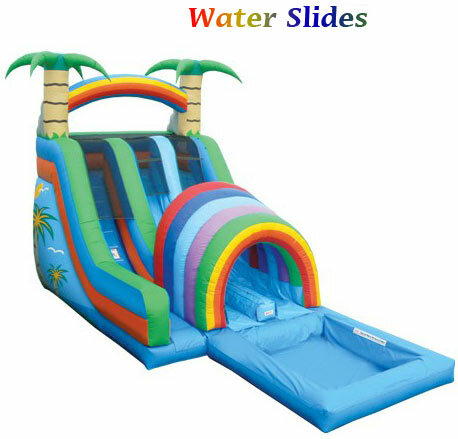 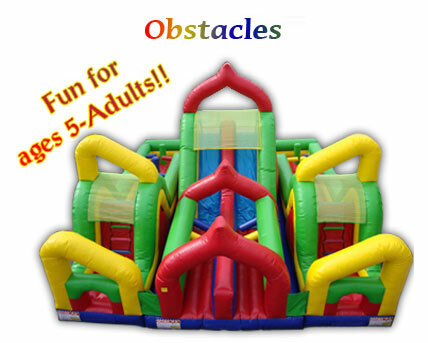 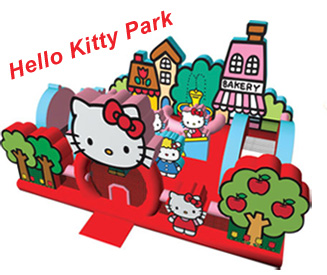 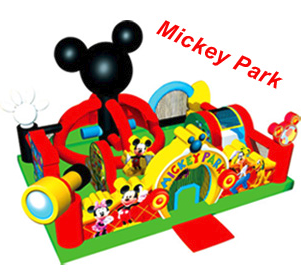 Give us a call today for all your party essentials like tables, chairs, tents, and of course all the fun stuff, bounce houses, cotton candy machines and water slides!